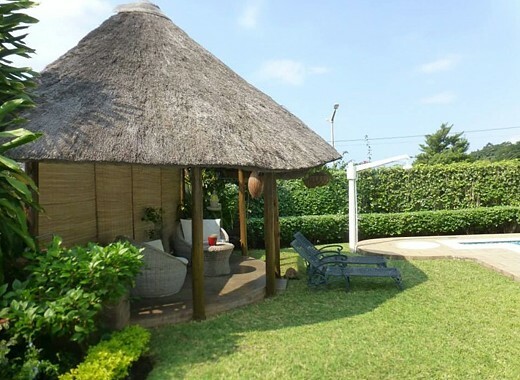 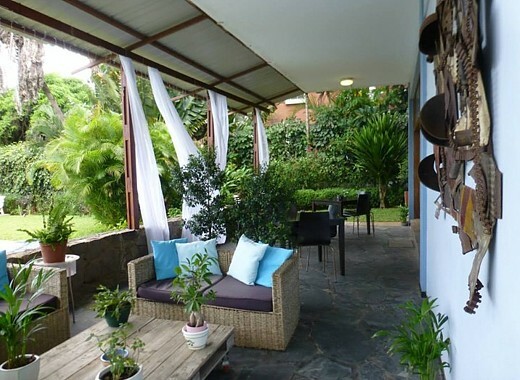 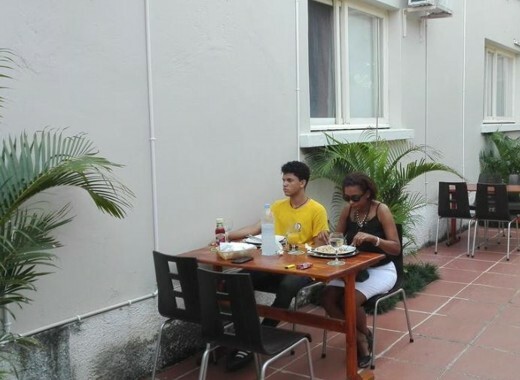 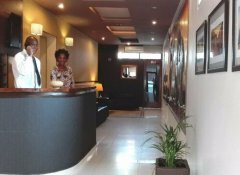 Figtree Guest House is perfectly located in the heart of Maputo, in a secure and central neighbourhood with stunning views over Maputo bay. 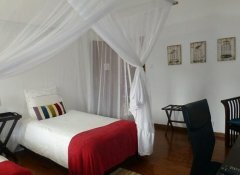 Choose between our 5 spacious en-suite rooms which are elegantly furnished in a tasteful blend of Mozambican, African and European style. Cool down in our swimming pool or relax on our veranda. 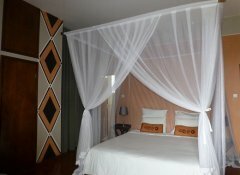 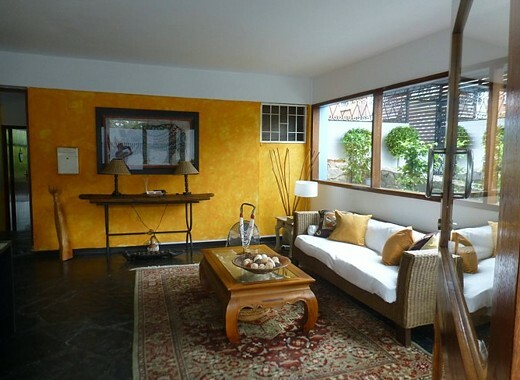 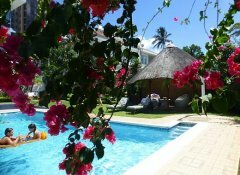 Welcome to our Delagoa Bay City Inn in the heart of Maputo! 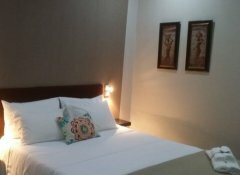 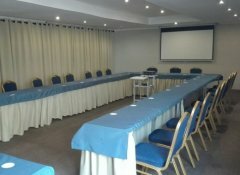 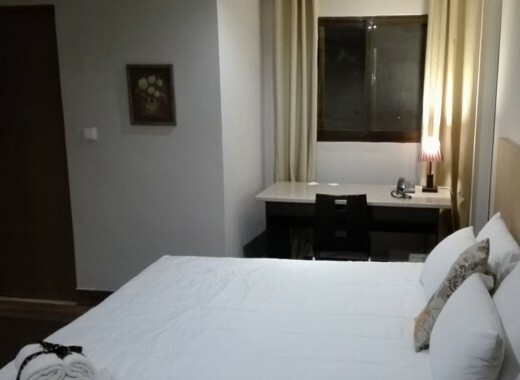 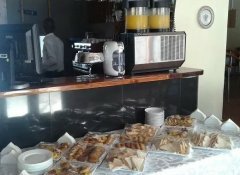 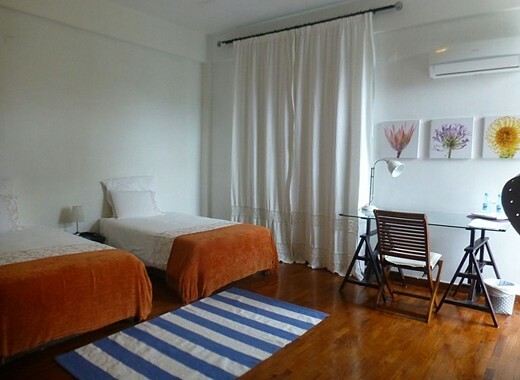 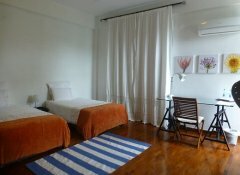 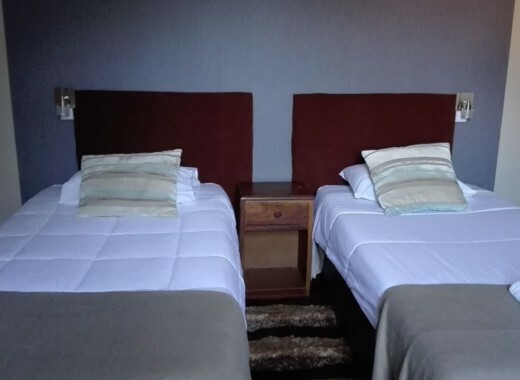 We offer comfortable air-conditioned rooms with en-suite bathroom, LCD TV, Wi-Fi, free on-site parking and a breakfast buffet. 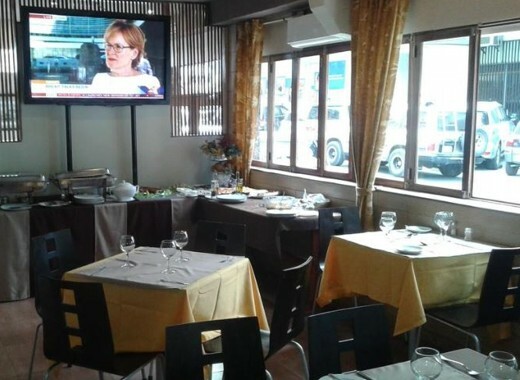 Our city hotel is located in an excellent environment and within walking distance of entertainment and dining spots. 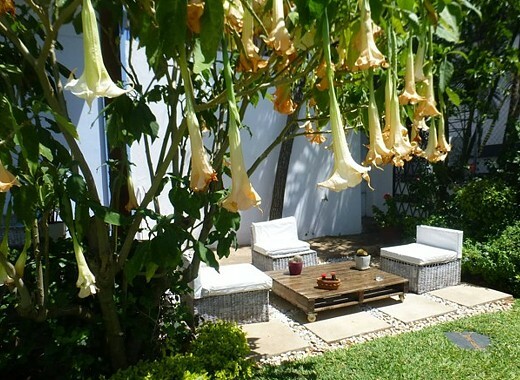 Relax in our garden or in our restaurant with bar. A 24 hour airport shuttle is available.